All our services are designed to be cost-effective and aesthetically pleasing, whether you need a tree pruning, hedge trimming, felling or much more. We guarantee all our services so you can rest assure that we will deliver a safe, reliable service no matter what your requirements or the size of the tree. Our company consists of a team of three dedicated tree surgeons working together to assist clients across Berkshire with their requirements. With over 30 years experience within the industry, we aim to always provide our customers with 100% satisfaction in every job we deliver. 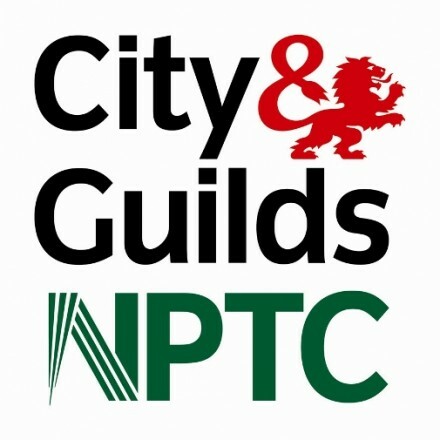 We are NPTC qualified and Holders of a National Diploma in Arboriculture. You can rest assured that our service will be reliable and cost effective no matter the requirements. Our tree surgeons have reliably delivered projects for a number of prominent clients, including Railtrack and the Ministry of Defence. Whether you require a simple branch removal due to a neighbourly dispute or an emergency response service due to floods and storms, uprooting trees and fallen branches, we have the solution that best suits your individual needs and requirements. For more detailed information on any of the services we have to offer please feel free to get in touch with a member of our team either via phone, email or our contact form, our friendly team will be more than happy to provide you with a free no obligation quotation and helpful advice. With a team of fully qualified and trained tree surgeons, all our workmen work to all the relevant health and safety regulations to provide comprehensive tree cutting services such as Tree pruning, Hedge trimming, Crown reduction, Tree felling, Site clearance, Stump poisoning and removal, Branch removal and much more to clients across Berkshire, including Maidenhead, Windsor, Gerard’s Cross, Uxbridge, Ascott and Reading to name a few. Here at Touchwood Tree Surgery we believe that all tree related issues can be dealt with quite swiftly without the hassle of disrupting your day to day life. With modern technology and our wide range of knowledge and skill we are up to speed with all the latest techniques and health and safety legislations to ensure the environment we are working in is safe and that everyone on site is out of harm’s way at all times. Please get in touch with a member of our team now. We can offer you a free no obligation quotation and friendly advice. Touchwood Tree Surgery consists of a team of three dedicated tree surgeons working together to assist a variety of clients across Berkshire.